Tile is becoming ever more standard in home building and remodeling. And more and more people are using tile as more than a flooring option. Chances are pretty good that if you're reading this you probably have a bit of tile in your kitchen, bathrooms, entrances and foyers, and maybe even on the walls. Tile looks great and for many it makes more sense than carpet. But tile has a nasty habit of collecting grime and dirt in between the spaces of your tiles. That's called your grout. And grout can get dirty, discolored, and dingy pretty quick. Beyond being gross and unsightly, it's also very unhygienic. Here's what that means for you: a lot of meticulous cleaning. But who has the time? Oh wait...we do! There is nothing that would make us happier than to make those lines look like new again! 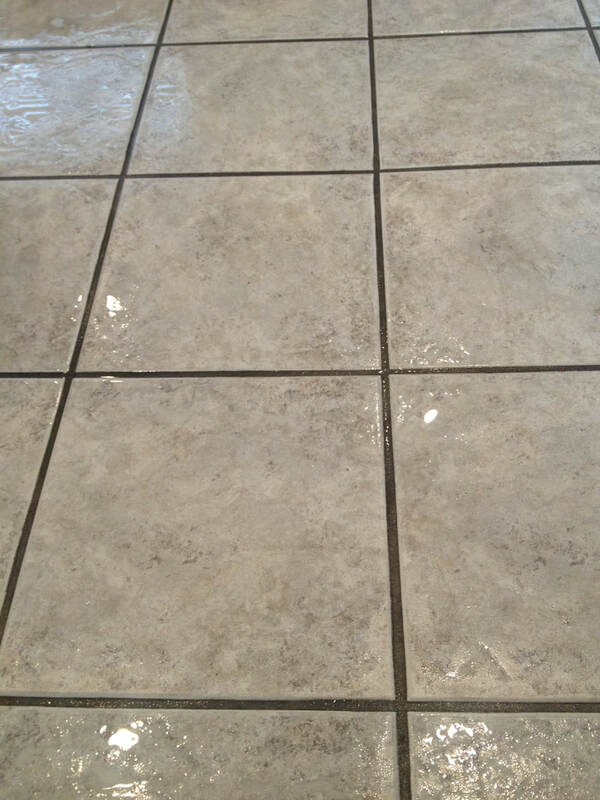 We'll scrub your tile and grout clean without damaging or removing anything. The thing is that you probably haven't really noticed it. Tile and grout build up is one of those gradual messes that our subconscious just kind of ignores. How many times have you vacuumed what you thought was an already pretty clean carpet and then afterwards thought, "Wow, my carpet really needed that?" 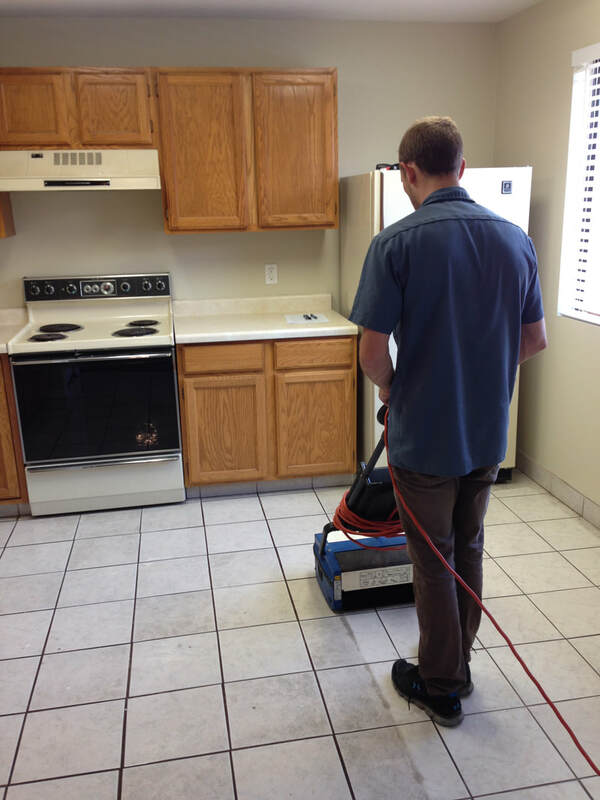 Well, just like carpet cleaning, the same thing is true of your tile cleaning in St. George Utah. It probably needs a good scrubbing, you just don't know it. 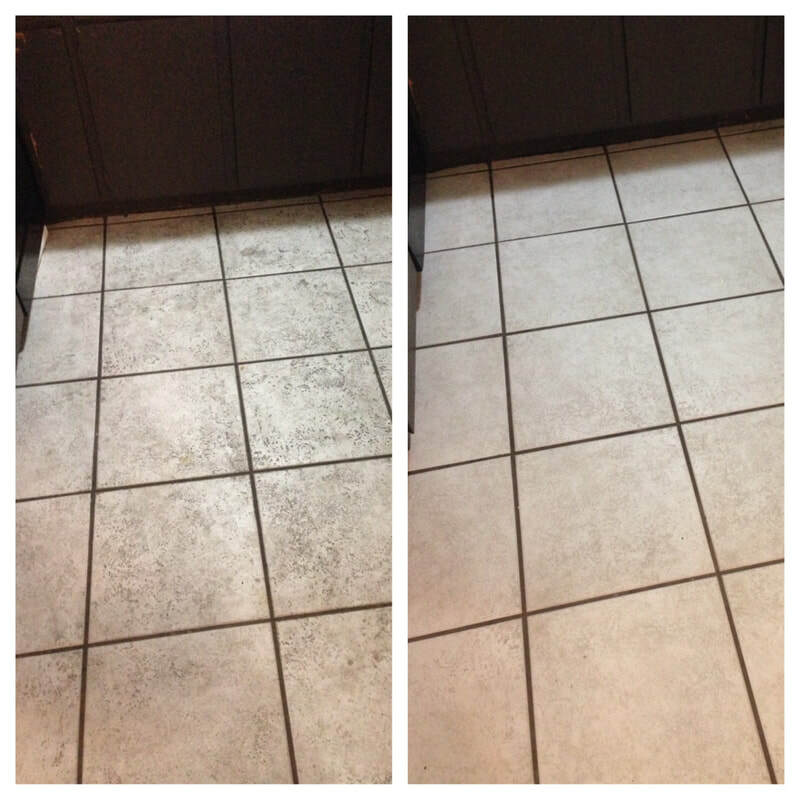 Let us surprise you with how clean we can make your tile look. Call us today, or fill out the form on this page and let us un-gross your grout! Seriously, we love a good challenge.